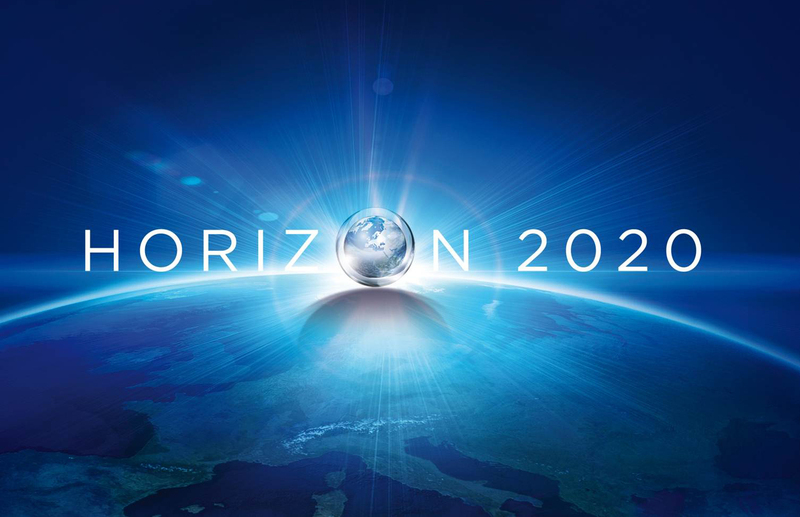 The UK Research Office (UKRO) has published some useful information outlining how the recently published Horizon 2020 Work Programme for 2016-2017 differs from the 2014-2015 Programme. Future and Emerging Technologies; Research infrastructures (including e-Infrastructures); Leadership in enabling and industrial technologies – Information and Communication Technologies; Nanotechnologies, Advanced Materials, Advanced Manufacturing and Processing, and Biotechnology: ‘nanosafety’ and ‘modelling’ topics; Societal Challenge: Food security, sustainable agriculture and forestry, marine and maritime and inland water research and the bioeconomy Societal Challenge: Climate Action, Environment, Resource Efficiency and Raw materials – except raw materials; Societal Challenge: Europe in a changing world – inclusive, innovative and reflective Societies; Science with and for Society; and Cross-cutting activities – focus areas – part Smart and Sustainable Cities. The list of types of action has been expanded to include European Joint Programme (EJP) Cofund actions, designed to support coordinated national research and innovation programmes. The wording on the aspects to be taken into account when applying the award criteria has also been updated: under ‘Excellence’, reference is now made to `interdisciplinary’ approaches (previously ‘trans-disciplinary’) and use of stakeholder knowledge; under ‘Impact’, the impact statements in the work programme topic descriptions have been given slightly more prominence; and under ‘Implementation’, it is now clearer that each partner should have a valid role, resources to match its tasks, and that over-inflated work-packages may be penalised. Finally, for two-stage proposals, ‘dynamic’ thresholds for the first stage have been introduced whereby the overall threshold will be set such that the total requested budget of proposals admitted to the second stage is as close as possible to three times the available budget. For further information about the changes to Horizon 2020, please contact Kelly or myself in Research Support. EPSRC is holding a two-day workshop on Human-like computing: exploring the kind of research projects that would need to be put in place in order to work towards systems that can emulate human cognitive performance. The event will take place on 17 and 18 February 2016 at the Mercure Holland House Hotel, Bristol. The workshop will be multidisciplinary, bringing together researchers from varied domains: psychology to formal methods; social sciences to software engineering. Participants will be selected on the basis of their response to the Call for Expressions of Interest which can be found here: https://www.epsrc.ac.uk/newsevents/events/humanlikecomputing/ where you will also find further details of what we mean by human-like computing and what we are seeking to achieve at the workshop. EPSRC have issued an advanced warning for a call and briefing event that will go live on 2 November. EPSRC’s Information and Communication Technologies, Healthcare Technologies and Digital Economy themes will be inviting outline proposals which address the need for new technologies which can reliably and intelligently interpret multiple inputs from multiple sources and initiate actions as appropriate to support the self-management of chronic health conditions. There will be a briefing event for the call on 3 December in London. ​Commissioner Moedas launched the 2016/17 Horizon 2020 Work Programme today at a press conference in Brussels. The two-year programme has a budget of almost €16 billion and has been designed to respond to the wider policy objectives of the European Commission, including the Jobs, Growth and Investment Package, the Digital Single Market, the Energy Union, Climate Change policy and making Europe a stronger global actor. The Commissioner said that while these were the overarching priorities, on a horizontal level the Work Programme also responds to the priorities defined by him on research and innovation policy, namely the three O’s (Open Science, Open Innovation and Open to the World). The second Horizon 2020 Work Programme includes 16 work programmes, 63 calls and around 600 topics in 2016 and 2017. The Commission is planning to award approximately 1000 European Research Council grants and 10,000 fellows are to benefit from the Marie Skłodowska-Curie Actions in 2016 itself. The Work Programme is available on the Participant Portal (under the ‘Reference Documents’ section) and the Commission has produced a useful factsheet which summarises the main features and provides an overview table on funding calls in 2016 and 2017. UKRO factsheets on the Portal have been updated and provide information on each part of Horizon 2020. 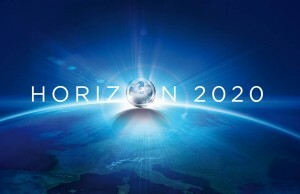 The European Commission has published four different calls under the Secure Societies Societal Challenge 7 of the Horizon 2020 Programme. H2020-DS-2015-1 Digital Security: Cybersecurity, Privacy and Trust. Proposals should investigate the dependencies on communication networks and ICT components (including SCADA and IACS systems) of critical infrastructures, analyze and propose mitigation strategies and methodologies for assessing criticalities of services and detecting anomalies, developing tools and processes to simulate or monitor cascading effects due to ICT incidents, and develop self-healing mechanisms. ICT should be protected or re-designed at the software level, but also at the physical level, leading to more robust, resilient and survivable ICT infrastructure.